Imprinted Area: 2 3/4"x1 1/8". Screen printed, pad print, laser engraved. Decoration not included in price. 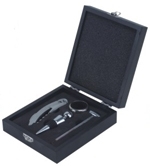 Wine Accessories Gift 2 piece set in a Metal box, includes bottle stopper & corkscrew. 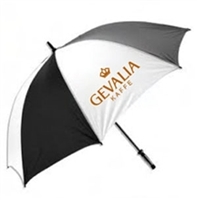 Make your brand name synonymous with sophistication and style by emblazoning your company logo onto a set that oozes elegance. Whether you're a restaurant owner, talented chef, or simply someone who enjoys your time around the kitchen, it's always important to make sure that you have the right equipment on hand. 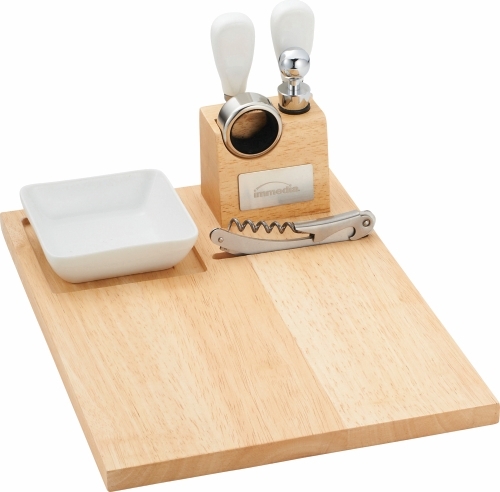 This gift set provides the ideal presentation for some of the most crucial parts of serving the perfect glass of wine. 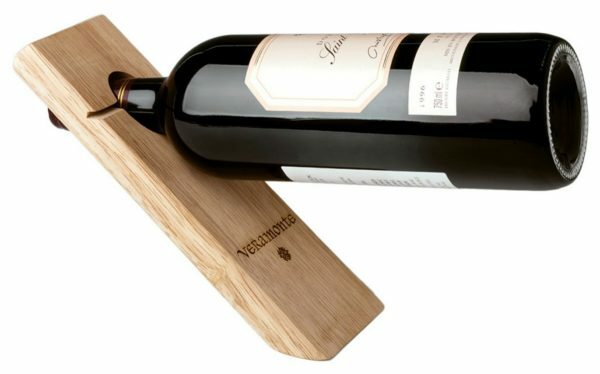 This wine accessories 2 piece gift set with corkscrew & thermometer combines the most obvious tool associated with wine with something a little more unique. 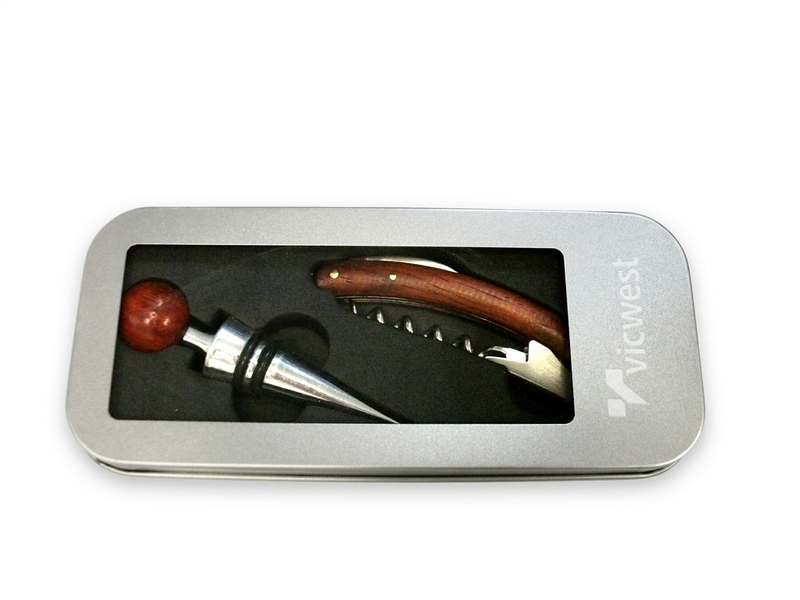 Presented in an elegantly carved wooden box, this silver set includes a stunning corkscrew that's sure to help you open your favorite bottles of wine with as little effort as possible, every time. What's more, the thermometer ensures that each glass of wine you serve to your family, friends, colleagues or clients has been tested to ensure it is at the optimum temperature. No longer will you have to worry about serving lukewarm beverages at an important meeting. 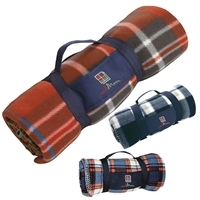 This gift set provides a perfect gift for any company to give to their most trusted clients, customers or employees, to ensure that they always keep their brand in mind. Your brand or company name can be elegantly engraved, screen printed or pad printed onto the lid of the birch-finish wooden decoration box, showing off your knowledge of style and functionality. This is a gift set that is sure to make an impression time and time again, and will doubtlessly become an essential tool in any home.